Hashtags for Instagram business accounts serve as a free advertising and marketing tool, and will continue to do so in the near future. Many new businesses are gaining huge visibility by deploying more and best hashtags each time they put up a photo or video of their business. If you run a business account on Instagram, one of the most paramount things on your mind will be creating the most productive strategy for making use of hashtags daily. Why Use Hashtags For Instagram Business Accounts? Using the right hashtags for Instagram business accounts does not only grow your followers but is sure to increase your sales. It also help your product and services reach your target audience, and links you to the right community, optimizes your posts for searches, and can get your account featured on the Instagram’s Explore and Hashtag pages. Also, whether you agree to it or not, when we post personal pictures of ourselves, getting a good number of likes, comments and reposts make us feel good about ourselves. The same thing applies to Instagram Business accounts. Using hashtags increases engagement with your business posts, which also put your account in good light and might get you the right amount of referrals for your business. It is not enough to post and use just any hashtag for your photos and videos. You must find a way to input your hashtags for the right result and conversions. There are two main ways most business accounts use hashtags. One is to use hashtags that directly reflect their type of business; the other is to jump on trending hashtags alongside a relevant post. Trending hashtags could be based on a season, a holiday, an event or just viral news or a trend. At other times, special hashtags are created to push special promos and giveaways. Such hashtags will have to be creatively woven in order to get the right amount of traction and raise curiosity within your Instagram community. Here are the top hashtags you can use when making posts on your business accounts. 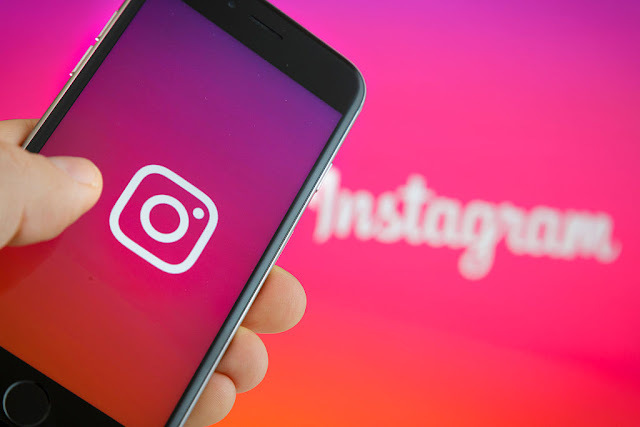 Note that there is no hard and fast rule about using hashtags for Instagram; also you can always explore more hashtags to use to grow your business online. There are so many other top hashtags that you can use for your business pages. However, it has to be related to the industry and community where your business belongs. If you have found more hashtags, do not hesitate to share with us.